The Air Force is getting some Saabs! 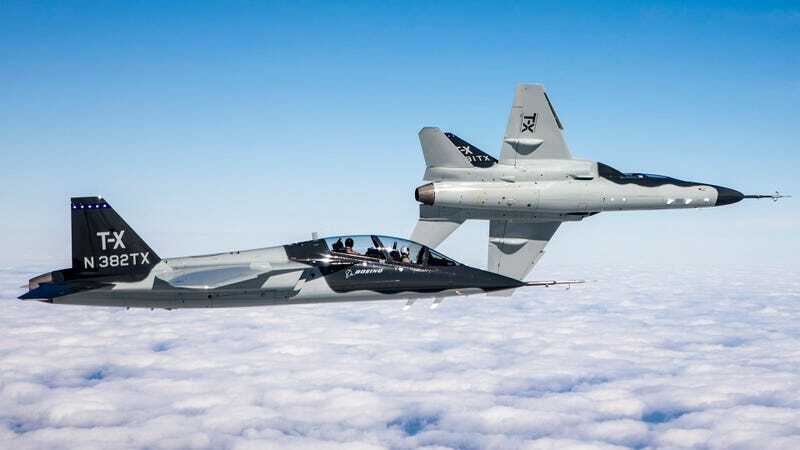 More specifically, they have awarded $9.2B (and probably a lot more to come) to the Boeing/Saab team to develop and build new trainers to replace the long-serving T-38. The main competitor was the Lockheed/KAI T-50, which was a more mature choice. The Boeing/Saab T-X was purpose-built for this competition. Hey a notification update, let&apos;s see if it broke anything!